Established in 1983. 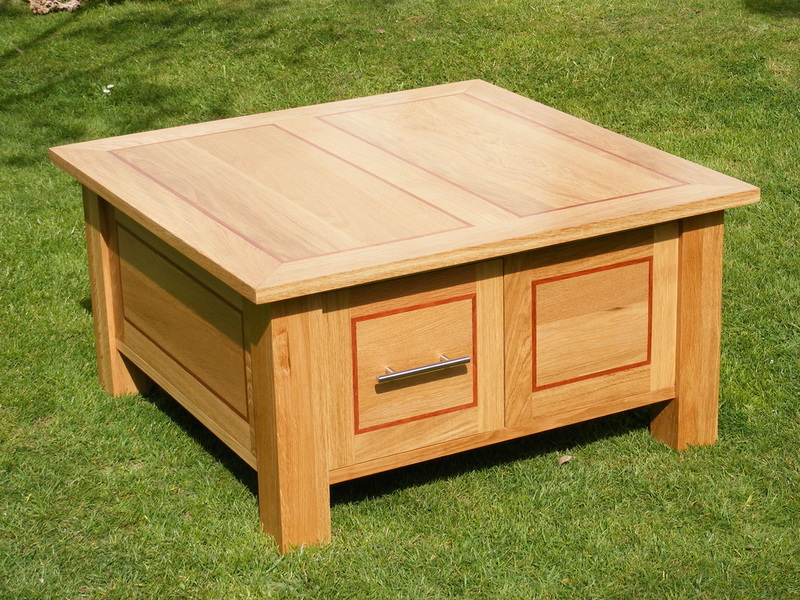 I have been providing an individually tailored cabinet making service for 30 years. 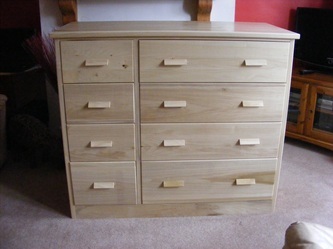 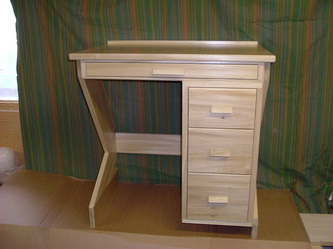 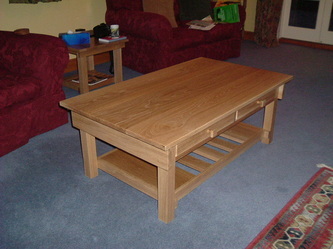 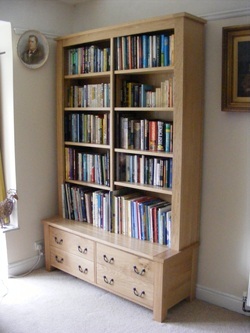 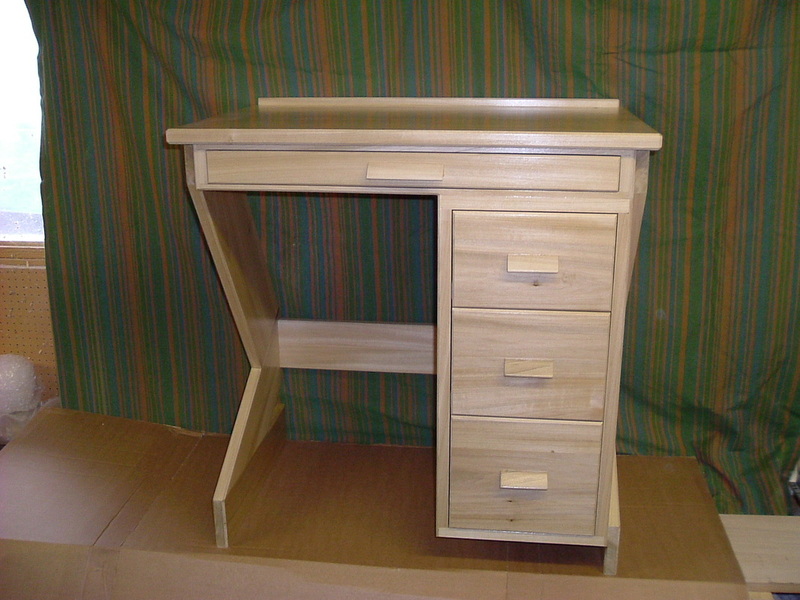 I specialise in designing and making furniture to suit your needs. to ascertain their needs and produce a design to suit. 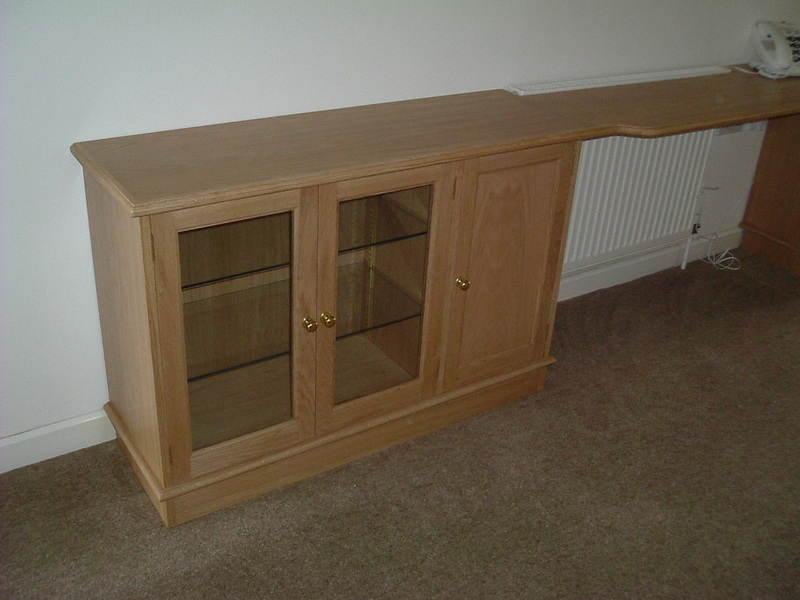 A selection of small cabinets in various timbers, including Oak, Pine and Poplar. 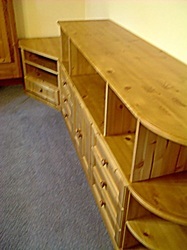 All made to the customers specification. 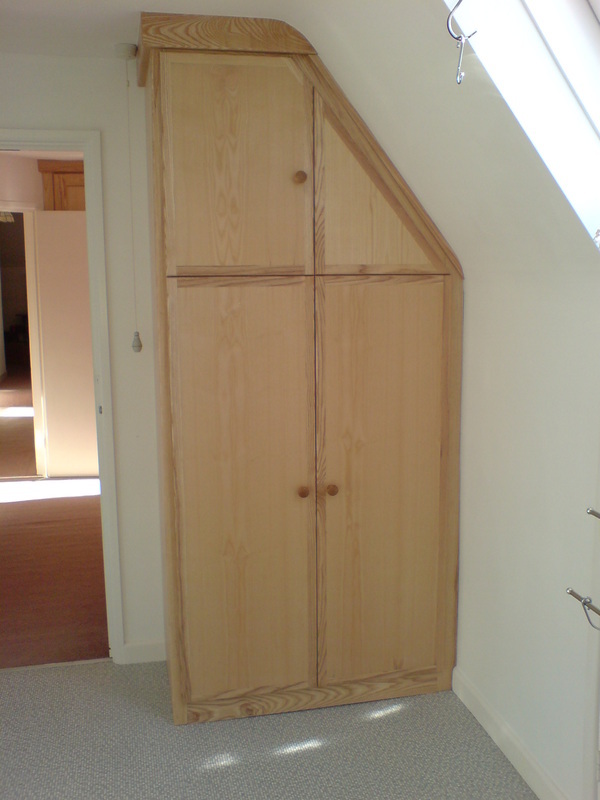 Odd shaped rooms could present a problem, but as the photos below illustrate, I am able to manufacture exactly the correct size and angle of component to maximize the space available thus combining practicality with appearance.